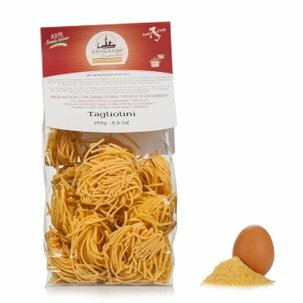 The tajarin made with eggs from Antignano are made only using durum wheat semolina. 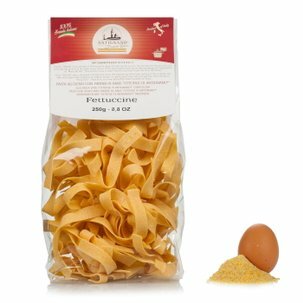 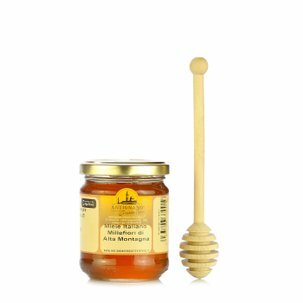 A product with unique characteristics and flavours, thanks to the high quality ingredients and the use of expert traditional methods. 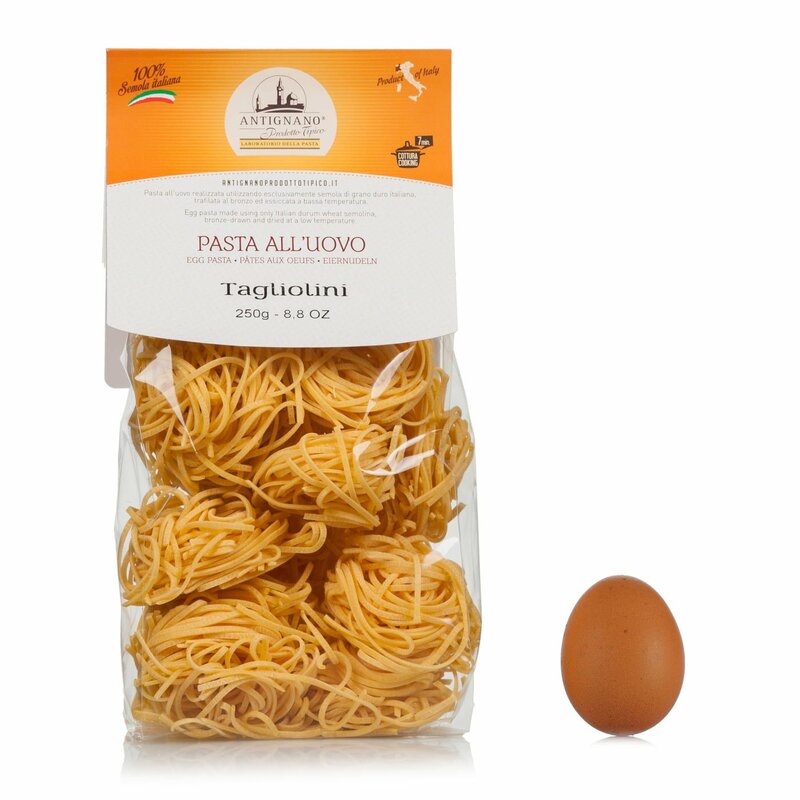 The pasta dough is pulled using bronze die extrusion and the long drying takes place at a low temperature. 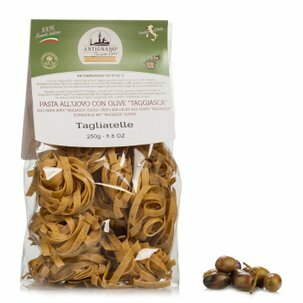 This classic among Piedmontese pasta dishes, the tajarin combine deliciously with meat ragù (wild boar in particular), mushrooms and truffle.